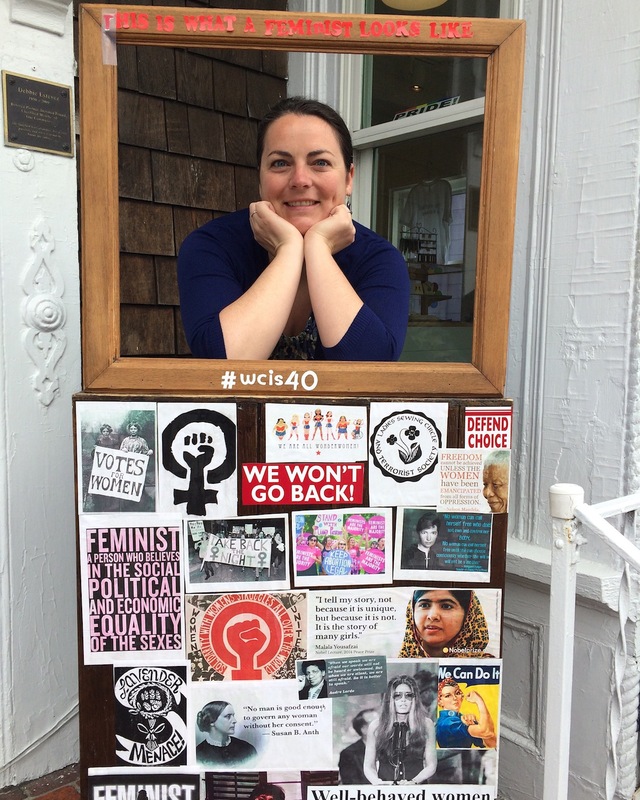 What I love about Womencrafts is that it is more than a bookstore or a gift store… it’s also a community center, a space for building community and working for justice. I really enjoy the book club discussions, post-card protest writing sessions, and celebrations that happen there. It feels like a warm and cozy spot to gather with old friends and new. At Womencrafts I can always find a friendly face behind the counter, a copy of the latest book by my favorite authors, and the perfect birthday card for my mom!